Our families are fortified by learning the fundamentals of Scripture, our faith is fed with the preaching of God’s Word, and lifelong friendships are formed as Christians are discipled together serving Christ. Find a time to join us. Have you accepted God’s free gift? We understand that families need to be fortified, faith needs to be fed, and friendships need to be formed, so we are a KJV Bible-believing, Bible-teaching church that communicates faithfully the wonderful truths of God’s Word each and every week. Our families are fortified by learning the fundamentals of Scripture, our faith is fed with the preaching of God’s Word, and friendships are formed as Christians fellowship together serving Christ.  This is why Calvary Free Will Baptist Church puts so much emphasis on these three F’s – they are the things that really matter. You are invited to practice the three F’s each week with us. We are a member of the Blue Ridge Association of Free Will Baptists, the North Carolina State Association of Free Will Baptists, and the National Association of Free Will Baptists. We trust you’ll be able to catch a glimpse of who we are, what we believe, what we desire to accomplish, and Who we seek to honor. If you’re searching for a church home, we’d like you to know that there’s a special place for you here. If you have any further questions, feel free to contact us personally.  Calvary Free Will Baptist Church is a member of the National Association of Free Will Baptists. To find out more information about the National Association, visit nafwb.org.